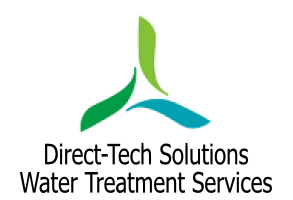 Direct-Tech Solutions have many year’s experience in the Water Treatment industry. Since starting in 2012, we have established ourselves as a reliable and high quality service provider. Our team work within the current guidelines to provide site specific advice and are able to respond to work quickly and flexibly. Using the latest equipment means that we can complete work professionally and to a timely manner. We are committed to building long-term relationships with our customers, many of whom continue to use Direct-Tech Solutions for repeat business across all sections of the business. We currently provide water treatment and management programmes to various types of client and have worked for some sensitive sites around the country.